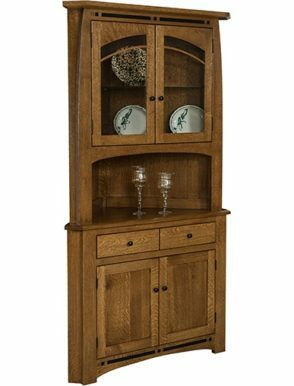 Presenting collections of buffets, hutches, sideboards and servers from Brandenberry Amish Furniture. They come in a variety of styles and designs. From traditional to modern. So these fine pieces of Amish furniture will match your dining room table and chairs. 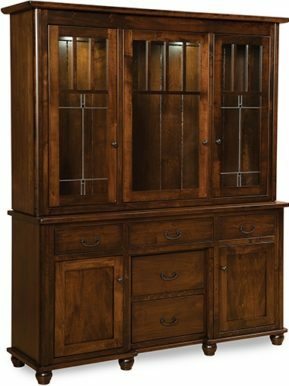 Skilled Amish cabinetmakers painstakingly handcraft every buffet, hutch, sideboard and server in the Branenberry Amish Furniture collection. Also, the Amish men use solid hardwoods like hickory, oak and maple. As a result, the pieces are incredibly beautiful and sturdy. They’re so well built, with proper care, the furniture will last for decades to come. 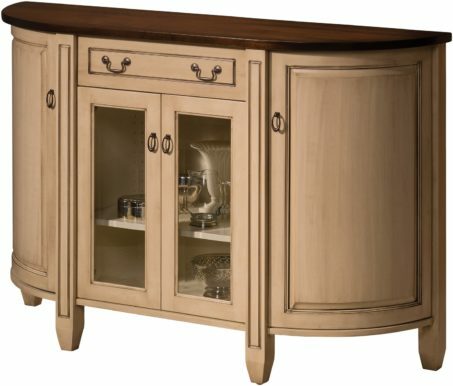 And if you are ever close to Shipshewana, Indiana, visit our store and view our entire selection of buffets, sideboards and hutches for yourself.